Become a patron of Union Symphony and donate to support our season. Want more information about our organization? Purchase season tickets to our 12th season. Subscribe or renew now! We invite you to join the thirteenth season of music with Union Symphony bringing harmony to community through engagement. 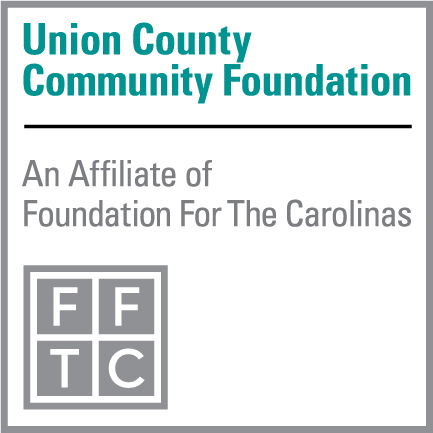 UNION SYMPHONY is a nonprofit arts organization whose mission is to entertain, educate, serve and inspire through music. USO With Karen Slack Recently updated !